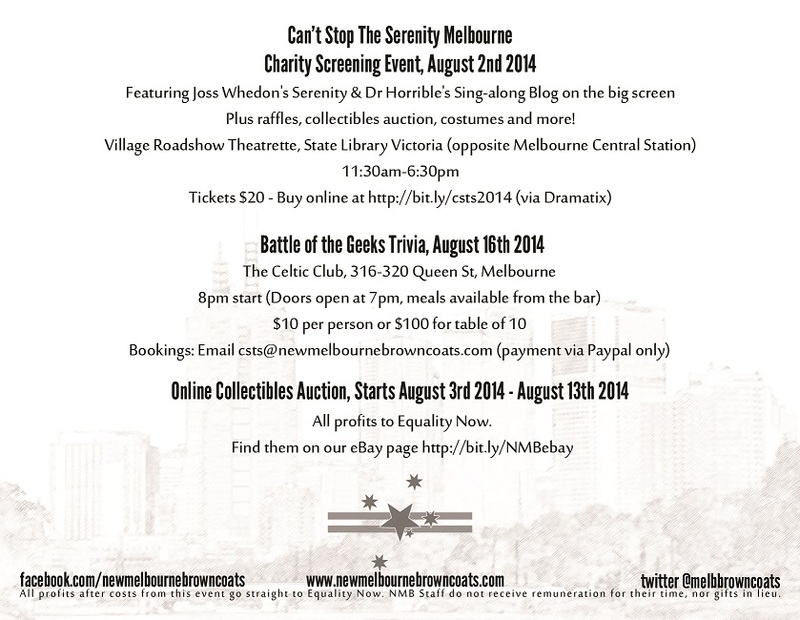 New Melbourne Browncoats, Inc. | Don’t miss out on tickets for our CSTS events this August! Serenity/Dr Horrible Screening & Trivia Night! Don’t miss out on tickets for our CSTS events this August! 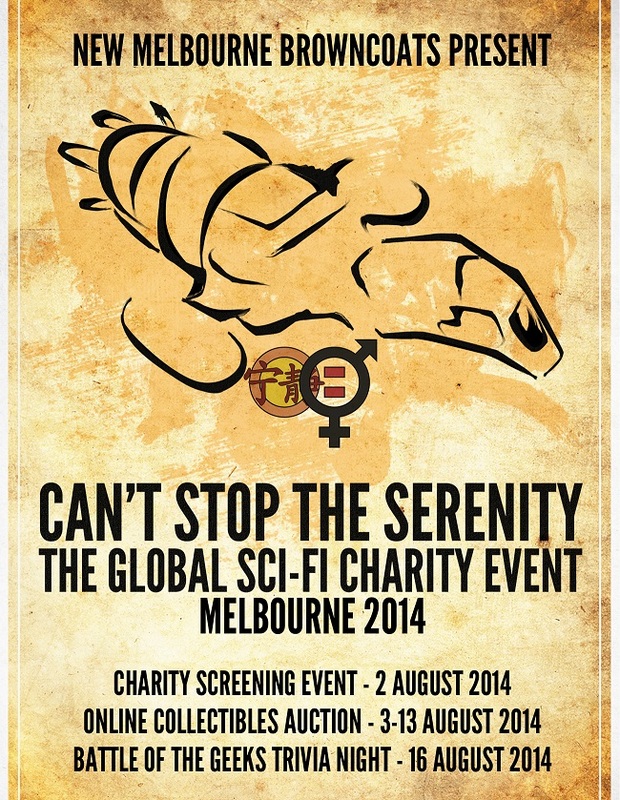 Serenity/Dr Horrible Screening & Trivia Night!